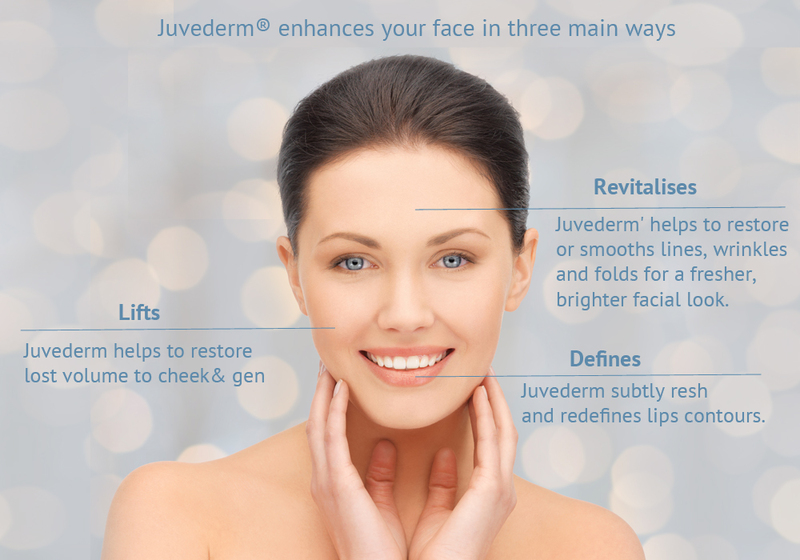 There is a difference between the botulinum toxin and dermal fillers. The former relaxes the muscles whereas the fillers fill and plump up lines, wrinkles and grooves to make the skin look more youthful. Fillers usually consist of sterile hyaluronic acid gels made from non-animal sources. As we age the skin's natural hyaluronic acid is lost giving rise to the appearance of lines, wrinkles and folds. Injecting fillers into the skin acts to replace the hyaluronic acid that is lost with age. Common areas to be treated are Naso labial folds, Marionette lines around the lips and for lip definition and enhancement. 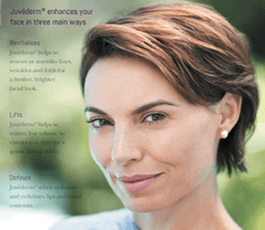 If you are interested in facial aesthetics in Hertford, and want to speak to us about Dermal Fillers, Botox, or anti-wrinkle treatments, call our friendly team to book an appointment. I find Mr Dr. Black, all the hygienists I've seen & previously Mrs Dr. Black have all been very good. In particular they are attentive & thorough. They are also caring & open when talking to you; over just dealing with another random patient. A recent experience that I have encountered was a filling with Gordon. I ended up needing about 5 injections of anesthesia & still felt some of the procedure. He did not rush me, he kept trying different ways, amounts & types until l was comfortable & reassured that everything would go to plan. This took over an hour but he had patience throughout & did not just try force through the appointment. Patient Review (Hertford) - As seen on Google Reviews. Dentist in Hertfordshire offer dental sedation treatments for nervous dental patients at cosmetic dentistry in Hertford.